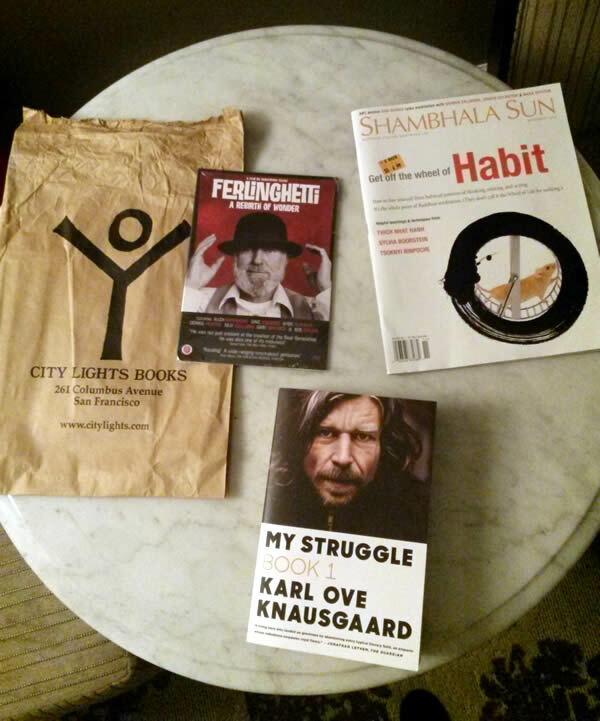 I loved the Ferlinghetti documentary, and I can’t wait to read the others. I found this in an old folder yesterday. 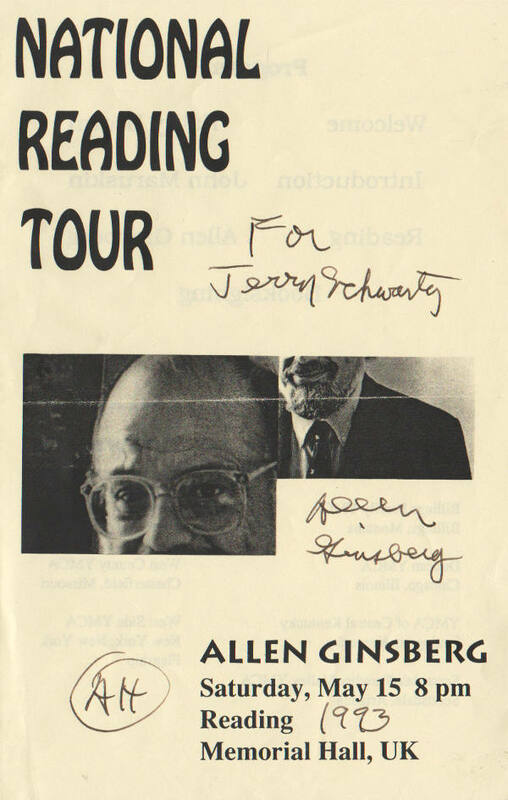 Thanks again, Mr. Ginsberg. 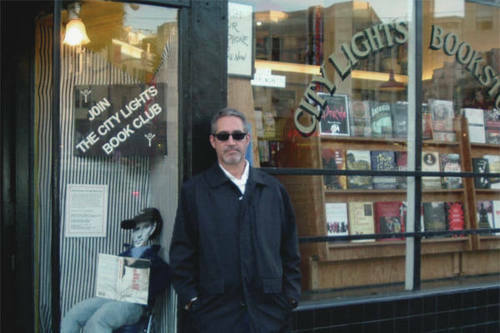 It looks like another business trip to San Francisco later this year, and you know what that means—a visit to City Lights Bookstore. 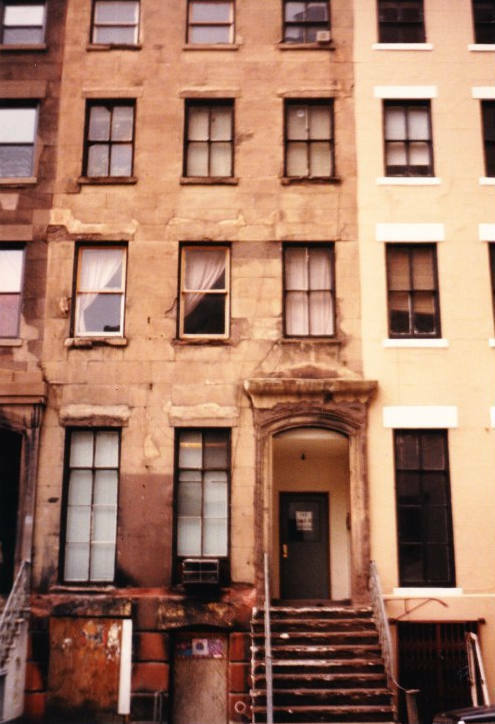 City Lights, the first all-paperbound bookshop in the country, was co-founded by Lawrence Ferlinghetti, whose A Coney Island of the Mind greatly influenced me in my early twenties. 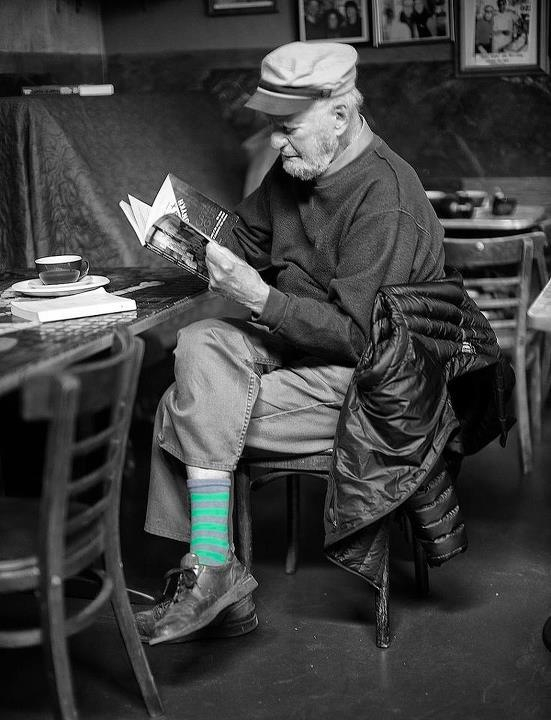 With any luck, I’ll run into Mr. Ferlinghetti himself.